Just half a second covered the top five drivers in Friday afternoon’s second practice for the 2017 Formula 1 Pirelli Belgian Grand Prix. 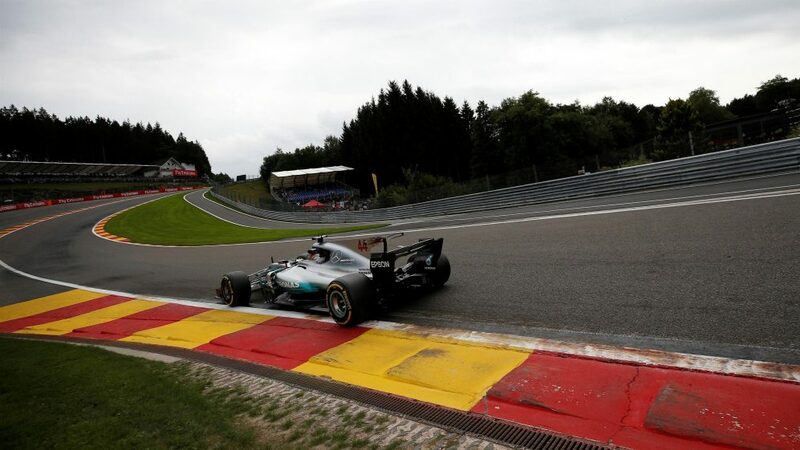 With wet weather in the final half hour preventing further improvements at Spa-Francorchamps, Mercedes’ Lewis Hamilton and Valtteri Bottas finished first and third respectively, split by the Ferrari of FP1 leader Kimi Raikkonen. Max Verstappen kept Red Bull very much in the mix, edging out Ferrari’ Sebastian Vettel for fourth, and backed up by team mate Daniel Ricciardo in sixth place. Both Renaults made the top ten, with Nico Hulkenberg seventh and Jolyon Palmer tenth. Between them came Force India’s Esteban Ocon and Toro Rosso’s Carlos Sainz. 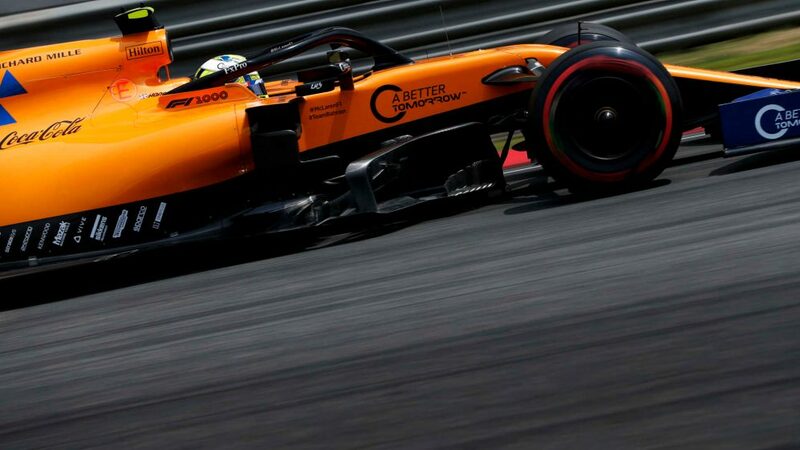 Hamilton had taken complete charge of the session, before heavy rain with 25 minutes to go persuaded the majority of drivers to cease their activities. The Briton was fastest in 1m 45.634s on the supersoft Pirelli tyres, from team mate Bottas on 1m 46.331s, before the wholesale switch to ultrasofts after the first half hour. Vettel set the pace then for Ferrari with 1m 45.235s, which was soon beaten by Bottas (1m 45.180s) and then Raikkonen (1m 45.015s), with Verstappen joining in with 1m 45.225s, before Hamilton became the only runner to dip below the 1m 45s mark with 1m 44.753s. That left him 0.262s quicker than Raikkonen, with Bottas, Verstappen and Vettel next up. Ricciardo didn’t switch to ultrasofts until late in the session, and took sixth on 1m 46.072s. It was a relatively quiet session, though Haas’s Romain Grosjean complained initially that his DRS was sticking open, and both Toro Rossos suffered power loss. 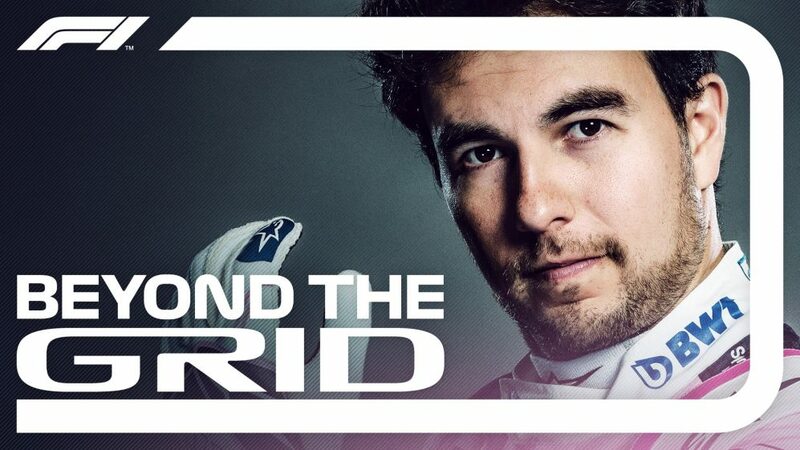 And Force India’s Sergio Perez complained when he felt Haas’s Kevin Magnussen had got in his way. Meanwhile, Felipe Massa played no part in the session after Williams were forced to change his chassis after the Brazilian’s crash at the start of FP1 this morning.